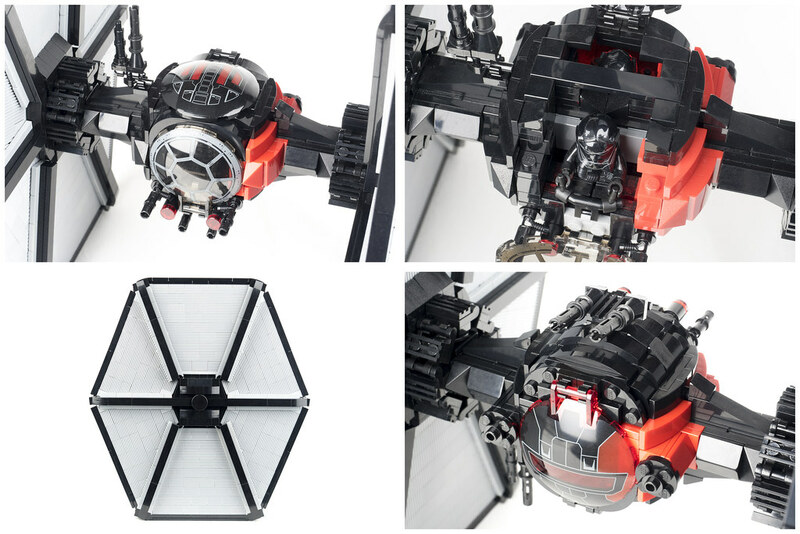 There are a lot of nice TIE Fighters models out their, but this First Order LEGO TIE Fighter is one of the nicest I’ve ever seen. Finn: Can you fly a TIE Fighter? This thing is beautiful. I’m blown away by the wings. I’d like to see it in person to see how thick they are. They have to be at least 2 bricks thick. It’s this thickness, however, that allows them to have that beautiful texture. I am impressed by the wing design the most. Super creative. The cockpit is really nice, too. Again, it doesn’t seem to be overly large, or out of scale, but this First Order LEGO TIE Fighter has space for two minifigures. Finn and Poe and fly around together and have adventures! I can’t really comment on the accuracy of a lot of the details like the lasers. 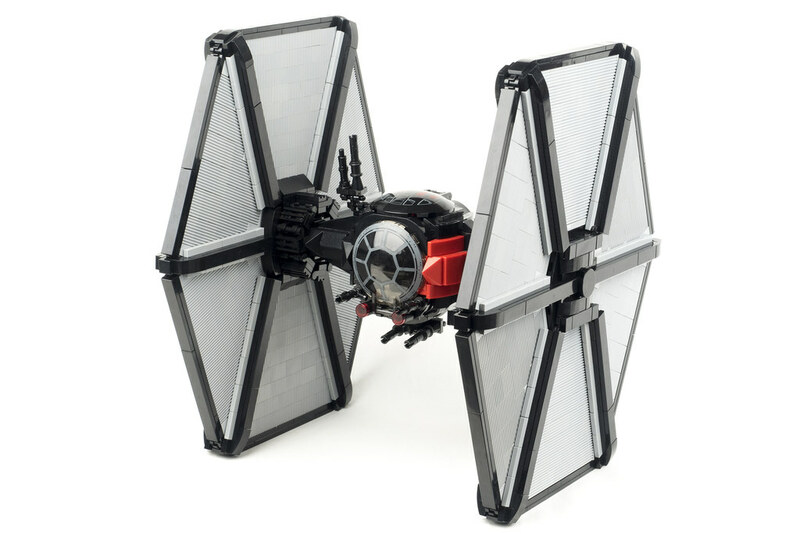 I haven’t studied the FO TIE Fighter enough, but they look great. 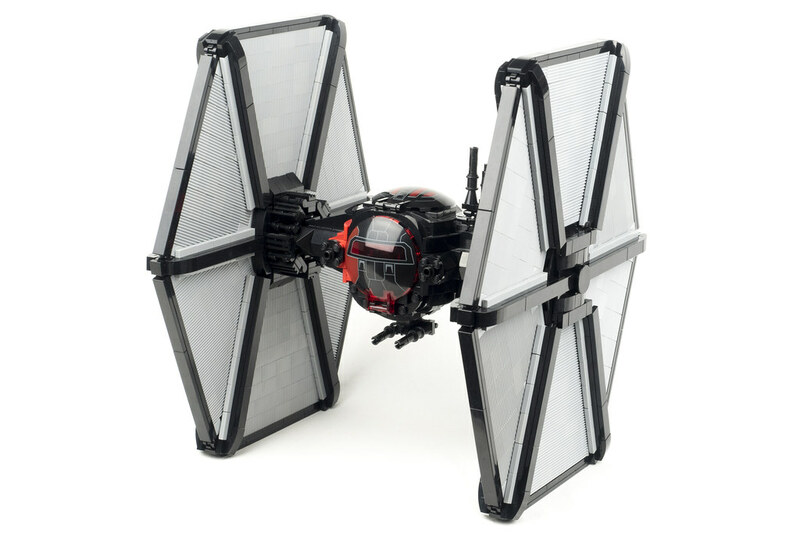 The TIE Fighter is one of my favorite starfighters of all time. What do you think of this MOC? Does it do the First Order justice? Check out more LEGO creations by Jussi Koskinen.